It is difficult to explain Seva Café – it’s an experiment in ‘Peer to Peer Generosity’ run by volunteers (and a small staff) from diverse backgrounds. 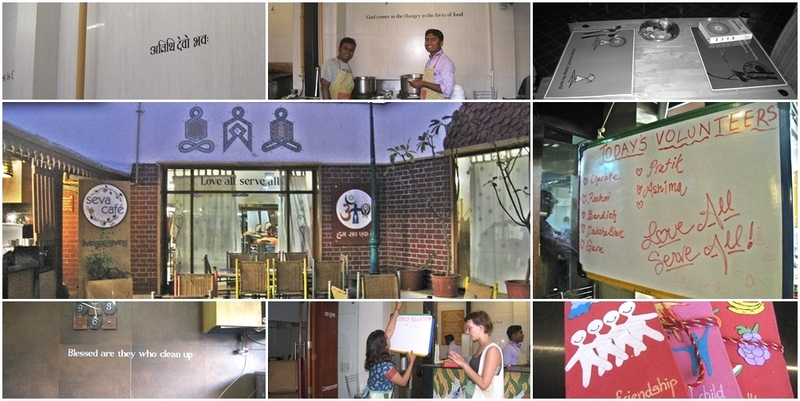 At Seva Café, volunteers offer meals to strangers just like they would to guests at home. At the end of your meal your bill reads 0.0. The café runs on gift economy.